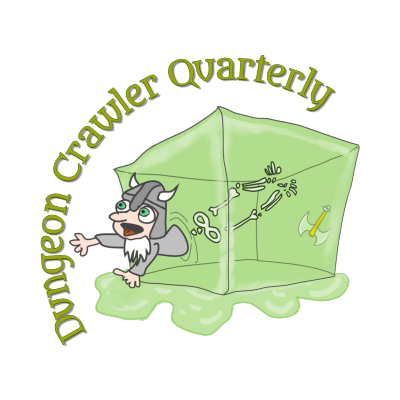 Support Dungeon Crawler Quarterly and earn rewards and our undying gratitude. 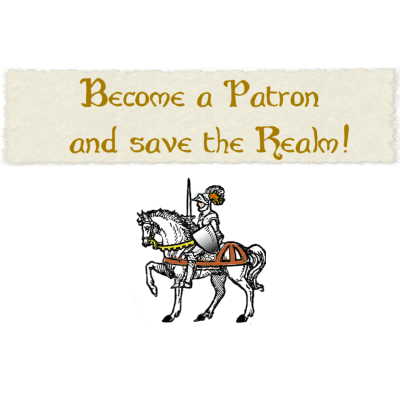 If you recently left the old patron platform but would like to still support us creations, you can continue (or start) your patronage right here and not reward bad corporate behavior. If you are a user of Patreon and would rather support us their, you can do so and get all the same rewards. I will begin releasing a variety of microbrew PDFs which will only available to patrons. You’ll find write-ups on gods, towns, kingdoms, artifacts, monsters native to Ǻrth, and sometimes an entire mini-module good for a one-shot or special side-encounter at your game table. Less money goes to the bank, more money goes to supporting content. Thank you for your support! Every time we release a new product we’ll email you a coupon for a discount to the email address you used to make your donation. 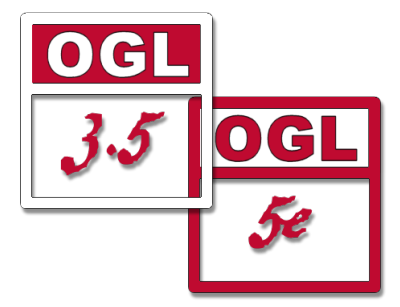 You will receive a discount on every item we release during the month in which you donated, even if the value of your coupons exceeds the value of your donation. We do this because your monthly support is the best way to help make sure we can afford to spend time away from other employment making this world grow. Thank you again for your support. Need to unsubscribe as a patron? We hate to see you go, but we want to thank you for your support by making it super easy, just click the button below and follow the instructions. Want to help out, but don't want to commit long term? You can donate any amount you want to the cause and we'll send you coupons for discounts on anything we publish this month. If you would rather support us on Patreon, you can click on the logo below. For $1 per month, you will be listed in the credits of any game material we release that month as a supporter. 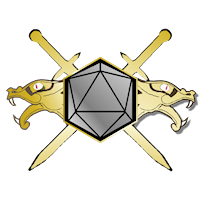 You will also receive our endless thanks and have the opportunity to name creatures, settlements, and magic items in monthly drawings. In addition to the benefits of the Supporter level, cohorts will receive a 20% off coupon whenever we release a new item on DriveThruRPG. 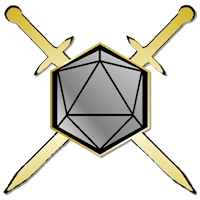 You will also be invited to playtest each Cailore Fantasy adventure with us via our FantasyGrounds campaign. 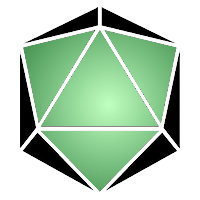 In addition to the benefits of Cohort status, Party Members get priority enrollment in play-testing groups, plus a 50% off coupon each time we release a new product on DriveThruRPG. 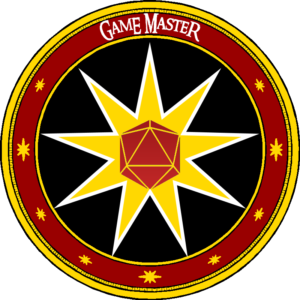 Our Game Master level gets the benefits of our Game Masters’ Guild, which includes access to the online Game Master’s Manual, the complete online Cailore Bestiary, a free monthly adventure, a 100%-off coupon for each PDF release on DriveThruRPG. 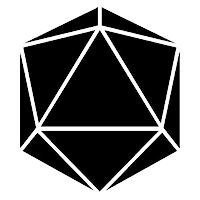 You will also get behind the scenes information only meant for people running an RPG campaign in the world of Cailore Fantasy. In addition to the Party Member level rewards, Champions are given the opportunity to take the role of the leader of one of the settlements on Auctorus and rule it as they see fit. You will create a special character to become your avatar in the world of Cailore Fantasy where your actions will have lasting impacts on the world. 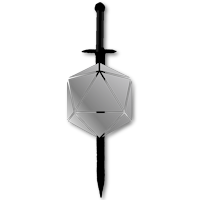 Our highest level includes all the greatest benefits of the lesser categories, but instead of leading a relatively small settlement, Patron Princes will be granted one of the great noble houses of Ǻrth. Each Patron Prince will be listed in the Special Thanks section of each product published while they are paying their monthly gift, and will receive up to $20 off any Cailore Fantasy electronic product on DriveThruRPG.